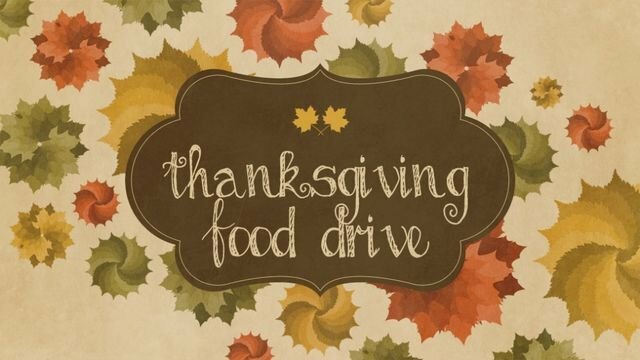 Don’t forget to send in food for the Student Council Thanksgiving Food Drive. Last year we provided 32 THANKSGIVING MEALS! We will be collecting food and money through November 8th. Everyone can be kind by giving! The top donating homeroom will receive a PIZZA PARTY! !